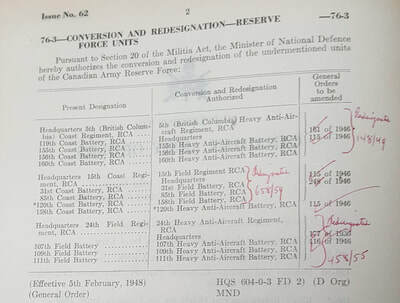 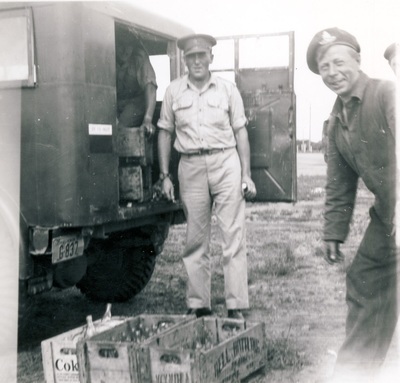 On 5 February 1948, 15th Coast Regiment, RCA was redesignated 15th Field Regiment, RCA with 31st Field Battery, RCA, 85th Field Battery, RCA, 158th Battery, RCA and a Regimental Band. 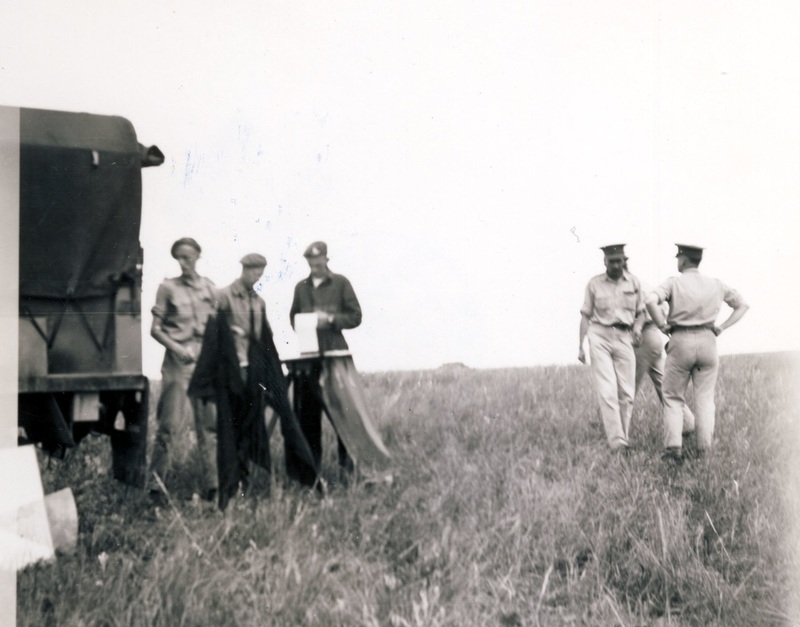 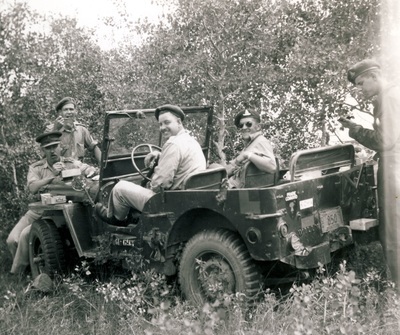 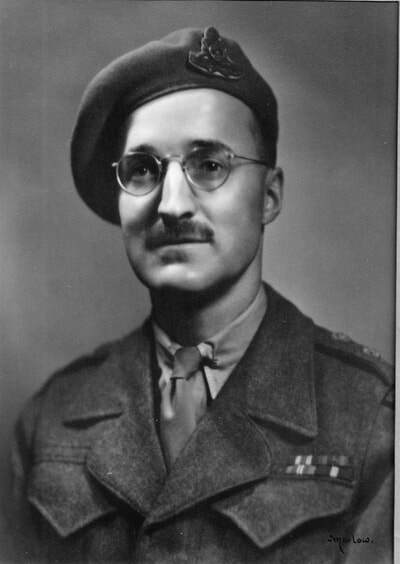 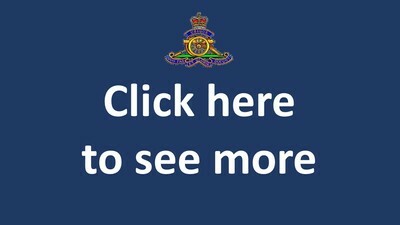 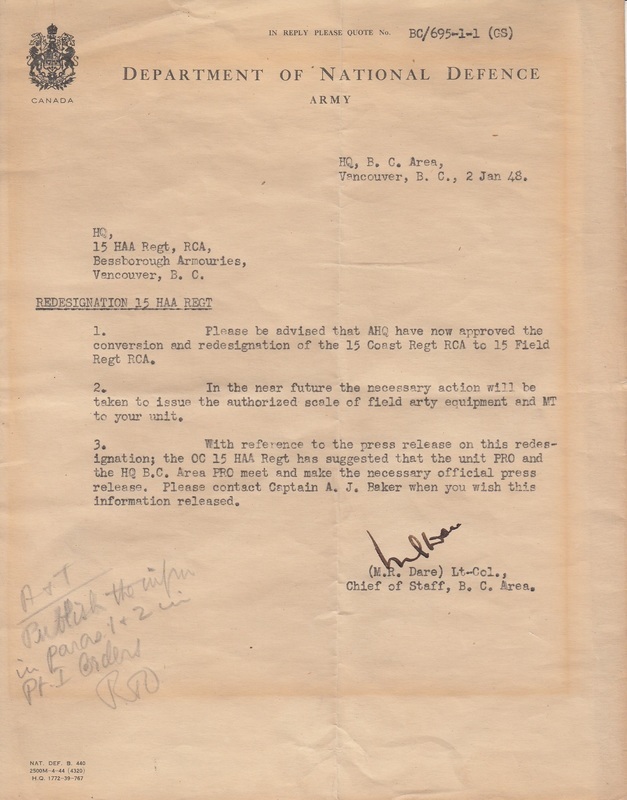 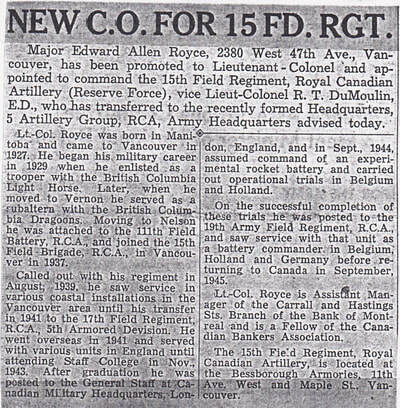 Canadian Army Orders 62 provided the authority and the Victoria Daily Times covered the story. 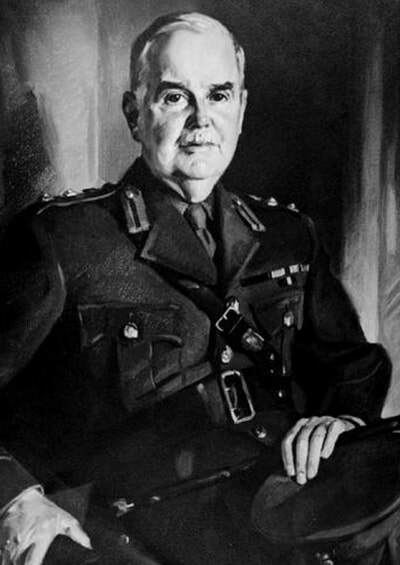 Major E.A. 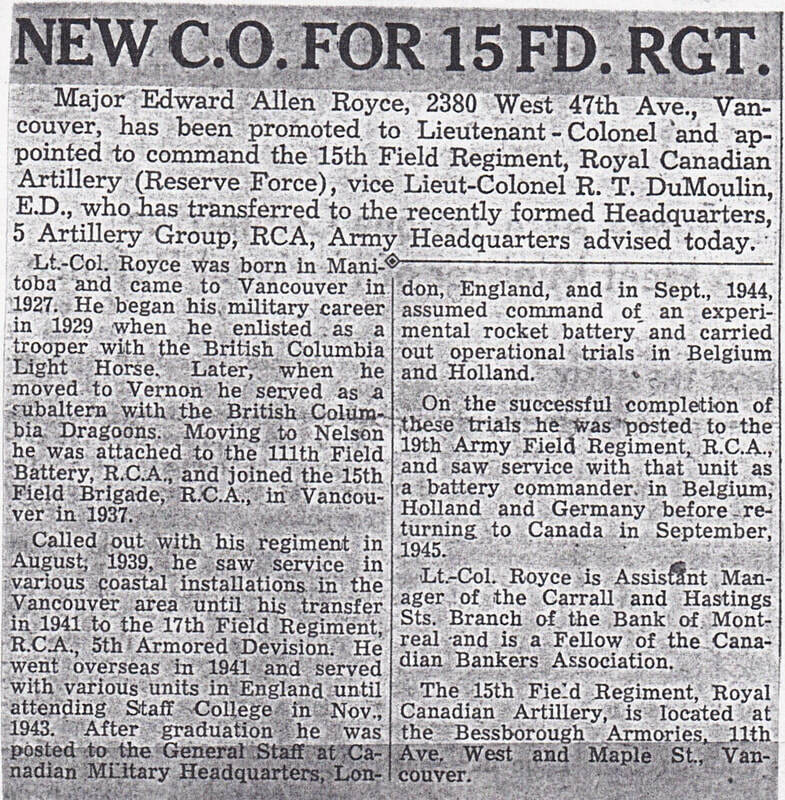 Royce, ED promoted Lieutenant-Colonel and appointed Commanding Officer. 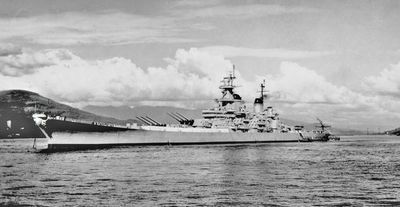 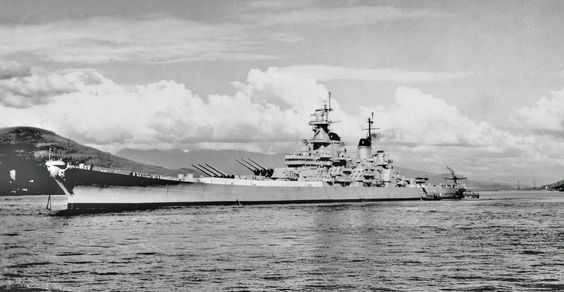 The 15th Field Regiment RCA is tasked to fire a return salute to the visiting battleship - USS Iowa. 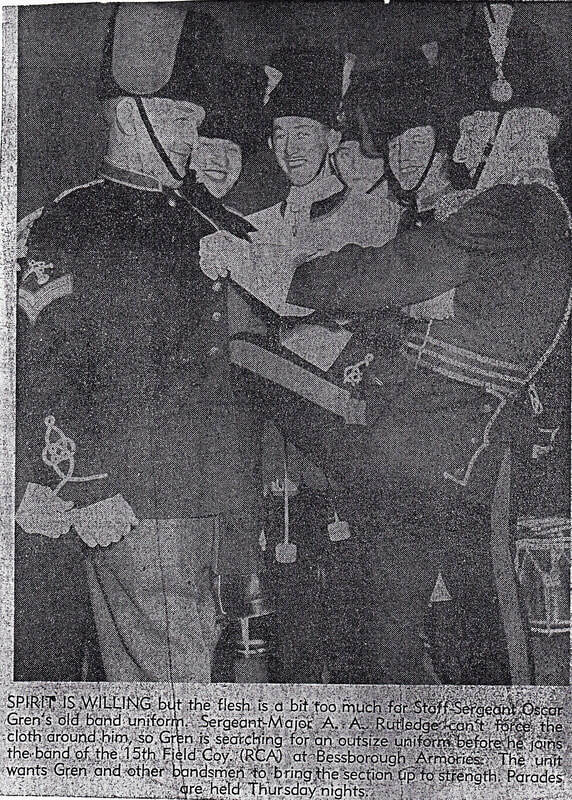 The date may be open for discussion. 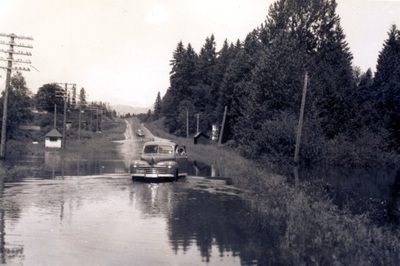 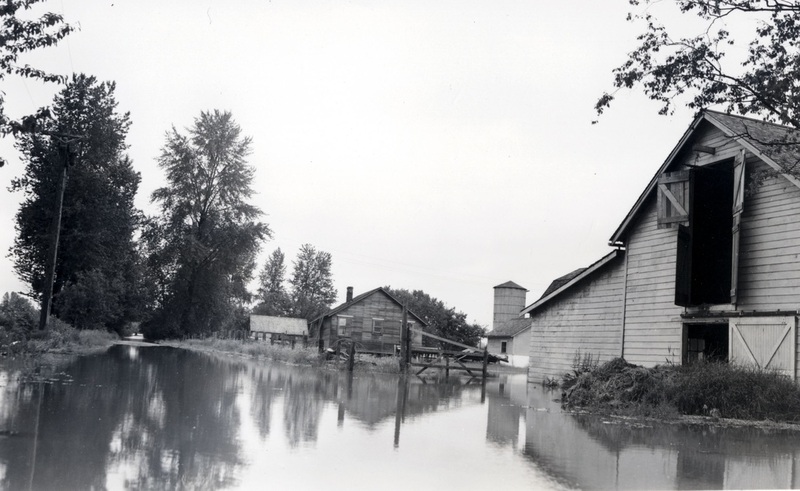 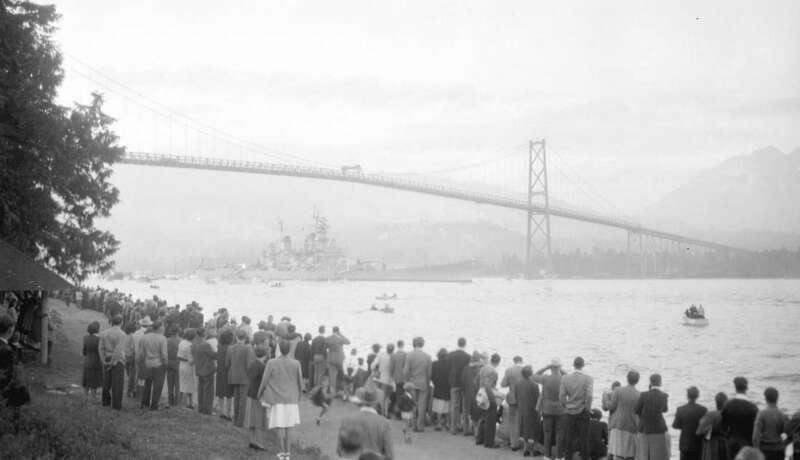 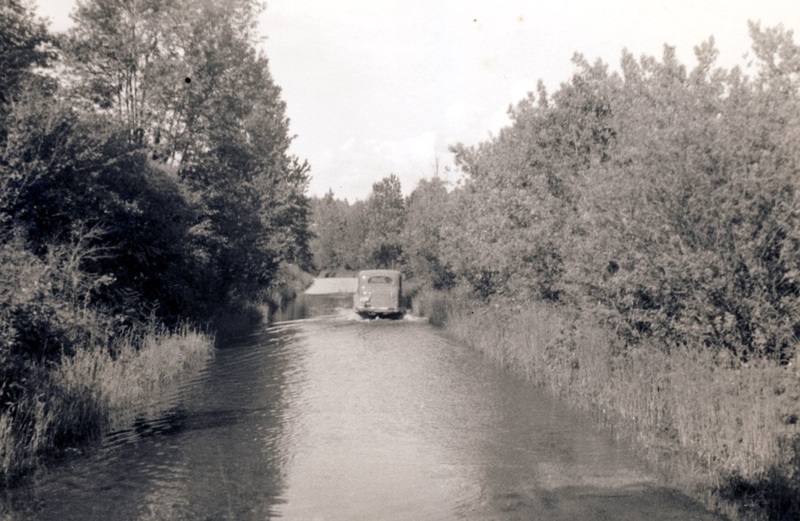 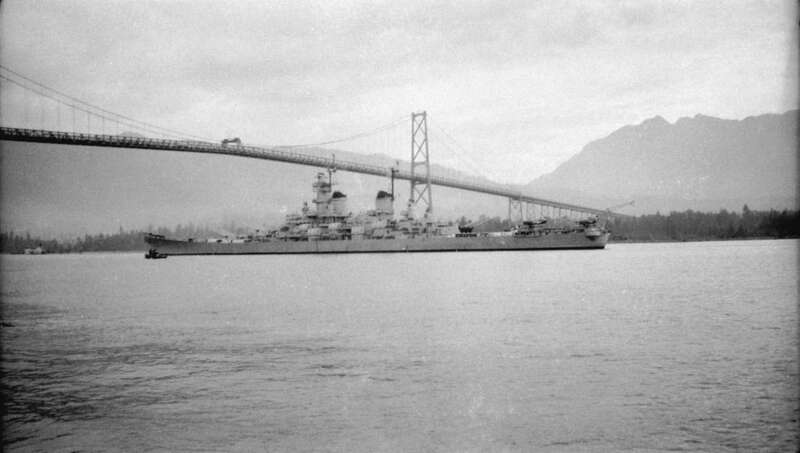 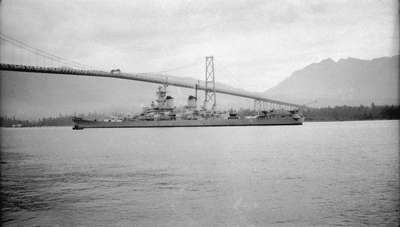 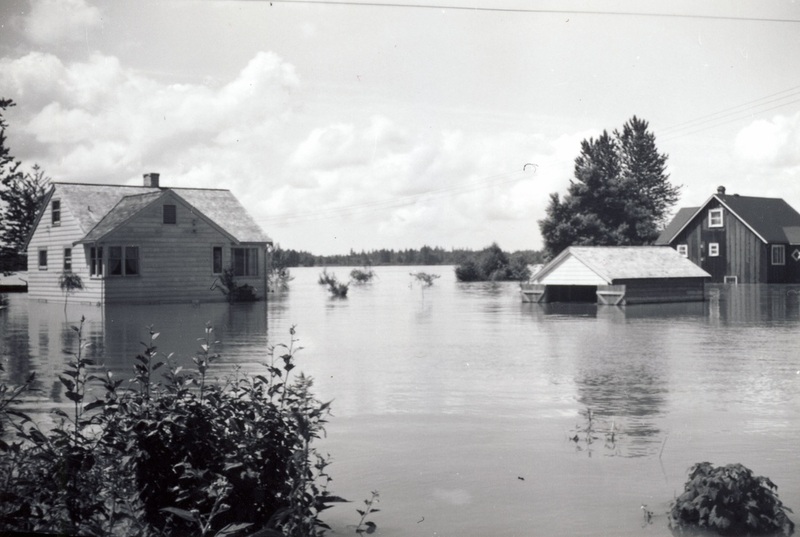 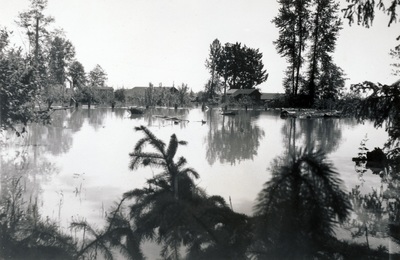 The photos from Vancouver archives specify 7 July 1947 and the last picture indicates 1950. 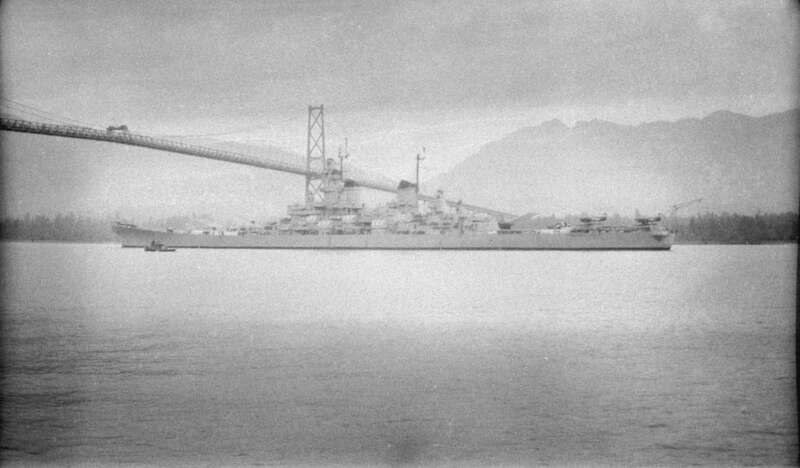 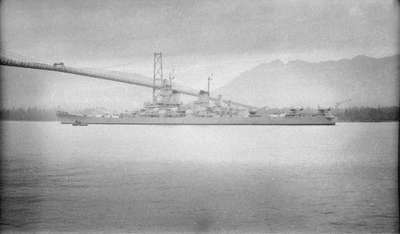 Did the USS Iowa visit that often? 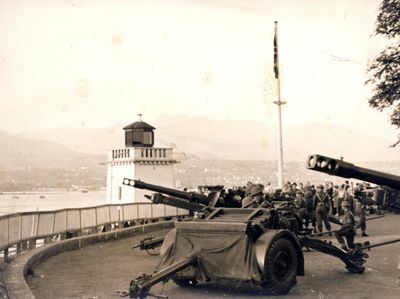 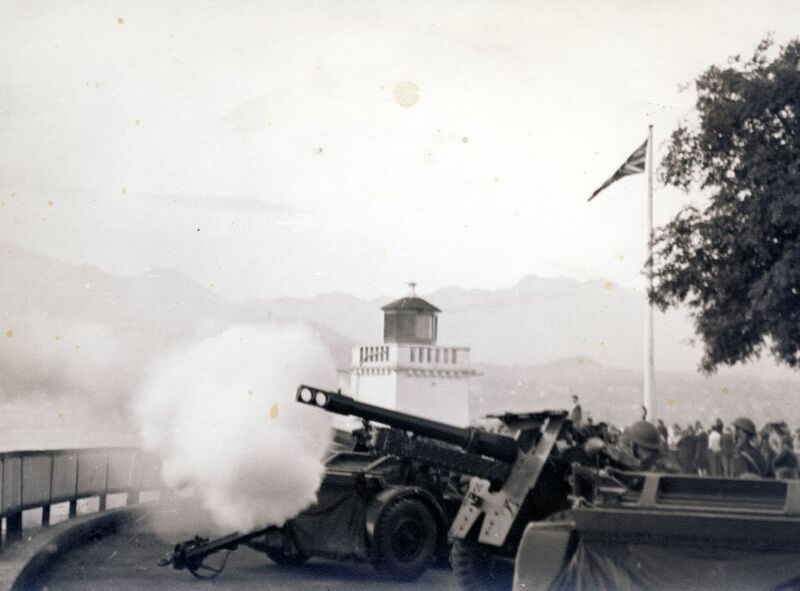 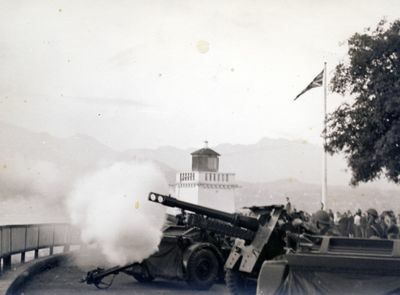 As a consequence of returning the lands to the City of Vancouver, the gun emplacements were dynamited and buried in April 1948 and the old mess was handed over to be converted into a tearoom. 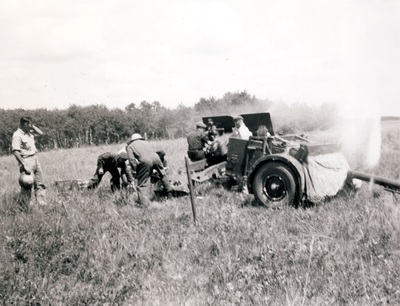 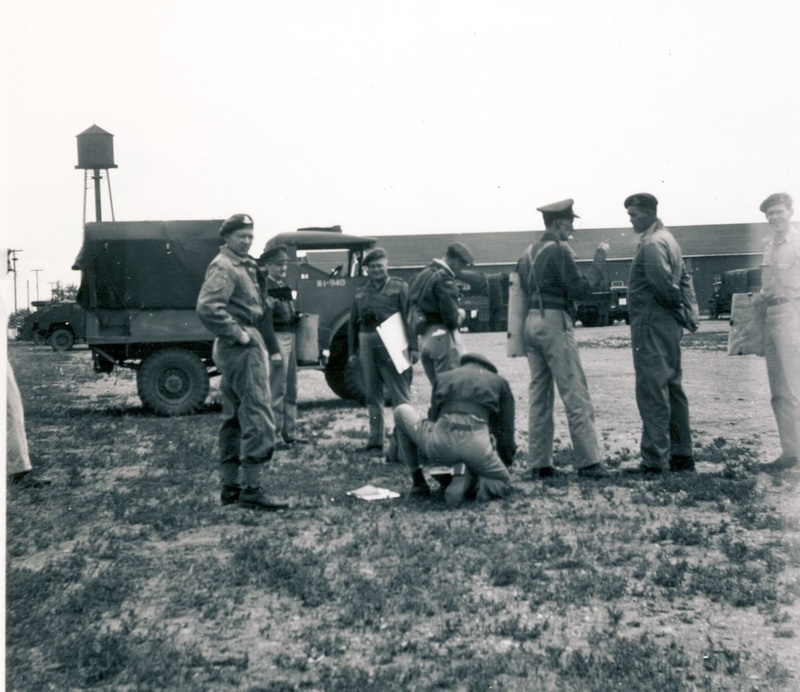 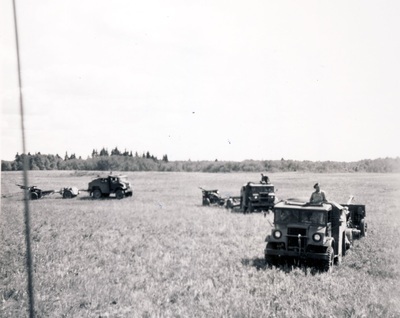 ​Members of the regiment participated in 25 pounder training during the summer. 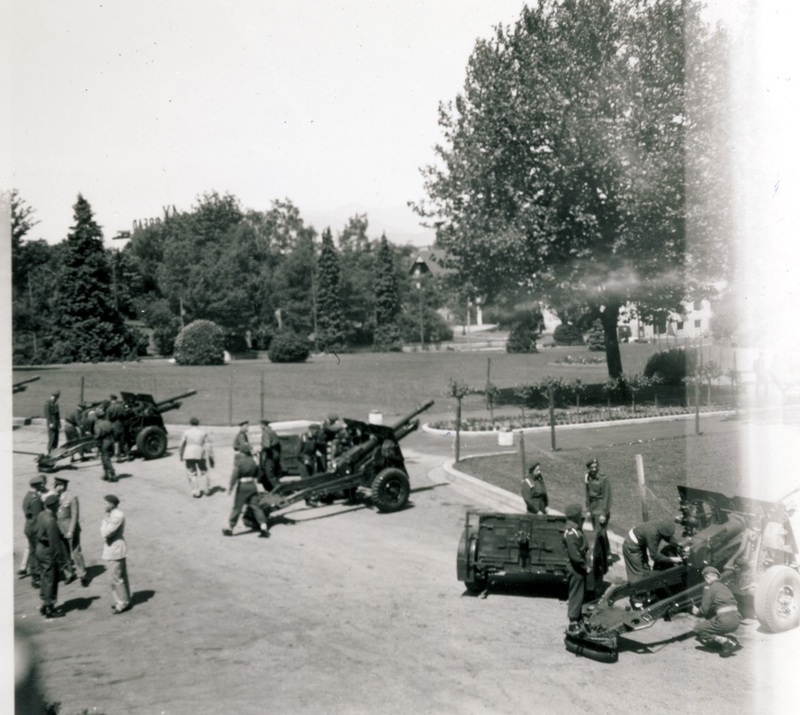 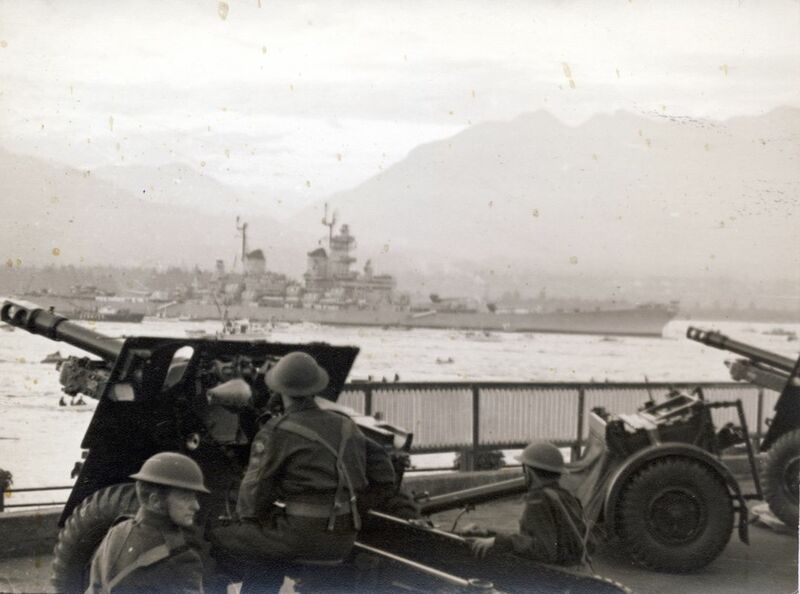 A salute with the 25 pounders in 1948, however, we do not know the location or the event. 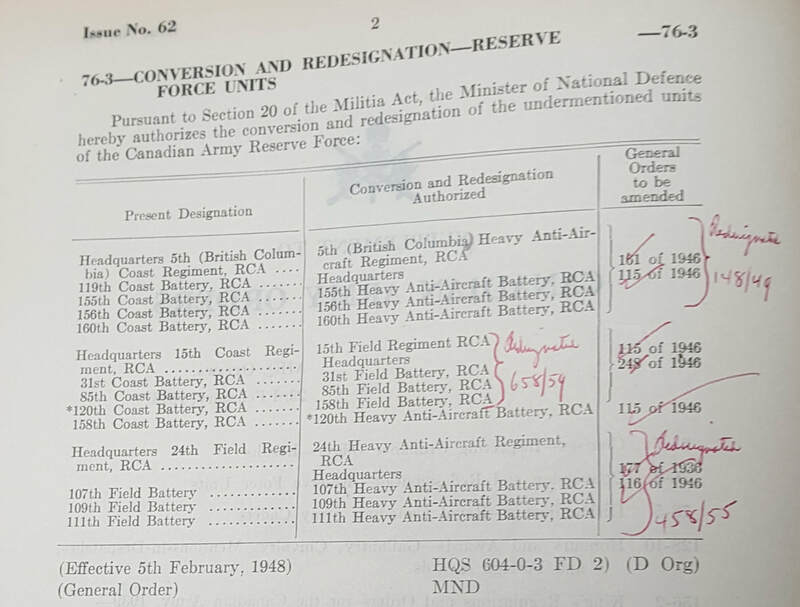 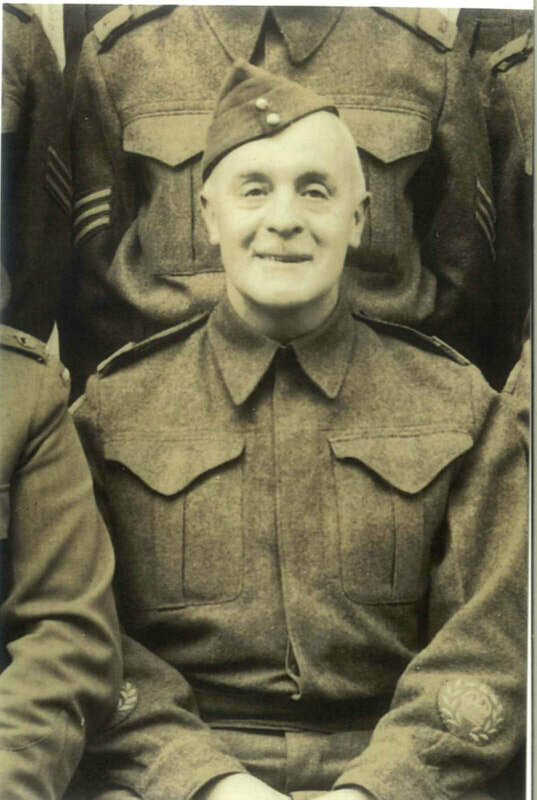 Part II Orders indicate that on 12 May 1948 members attended "a Royal Salute in honour of his Excellency the Governor General of Canada" and on 13 May 1948 members attended "a Royal Salute commemorating the Anniversary of the Coronation of HM King George VI."